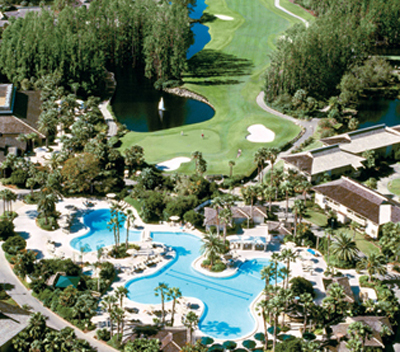 Saddlebrook Resort features two of Florida's most picturesque and playable golf courses. Each one incorporates wilderness areas full of cypress, pines, palms and wildlife. Wherever you go, you'll discover rolling fairways and perfectly maintained greens. 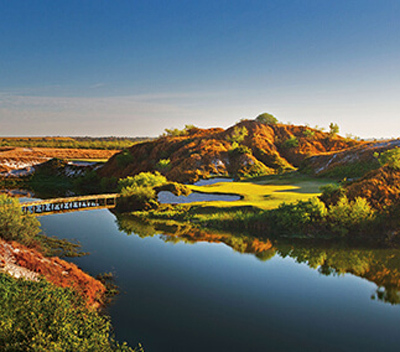 Whether you or your group members are scratch golfers or weekend warriors, both of the 18-hole Arnold Palmer signature courses will reward your best efforts. For golfers who want to brush up their skills, the Arnold Palmer Golf Academy arranges lessons and group clinics. 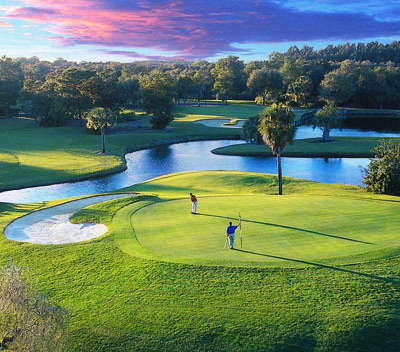 The Innisbrook Resort golf courses have consistently receive top accolades including Golf Magazine's "Top 100 You Can Play" and Golf Digest's "Top 75 Golf Resorts in America". 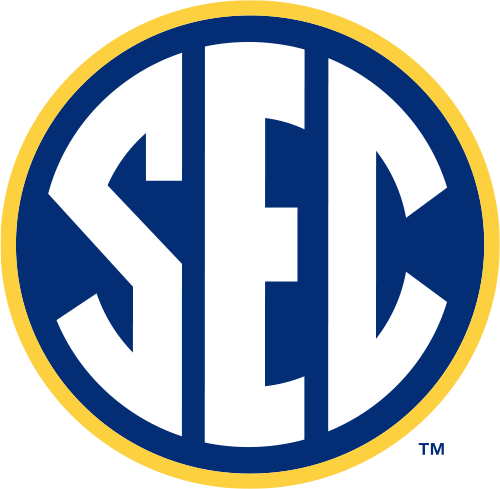 Featuring up to 70 feet of elevation change, and scenery more reminiscent of the Carolina sand hills and Georgia foothills than the typical Florida terrain. Home to four outstanding layouts - all designed by the innovative and imaginative architect Lawrence Packard - including the Copperhead course, which welcomes the world's finest players each March when the PGA TOUR visits Innisbrook for the Valspar Championship. As an Innisbrook guest, not only can you play where the world's finest professionals love to play, take advantage of three other championship layouts including the Island Course, host to numerous US Open Qualifiers, NCAA Championships and LPGA tournaments. Grab your friends and family and take advantage of our Stay and Play packages offering deluxe accommodations, advanced tee times and activities for the whole family.